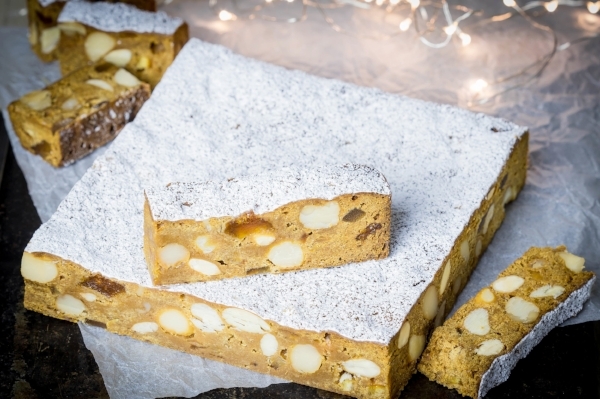 Panforte is a stunning, luxurious gift, and this ginger, apricot and macadamia version is as special as they come. It always tops the list for my most-requested Christmas baking. Pumpkin cheesecake is my pick for the best Thanksgiving dessert. Cooking it in a steam oven makes for the creamiest, silkiest cheesecake I’ve ever had, with no messy water bath in sight. 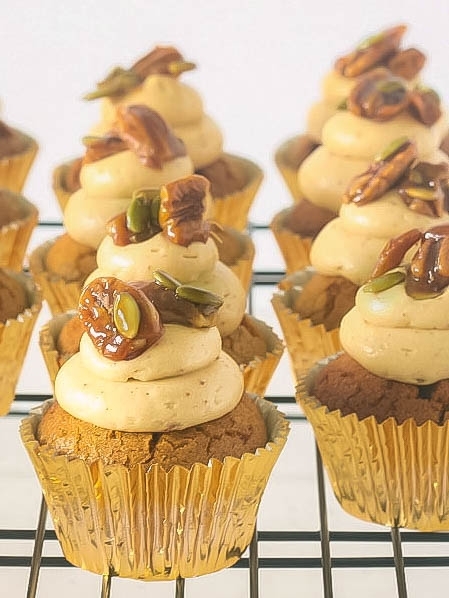 These cakes are perfect for fall baking, especially all the pumpkin-related holidays coming up. I’ve baked them in both conventional and steam ovens. Whichever you use they’re gorgeous.